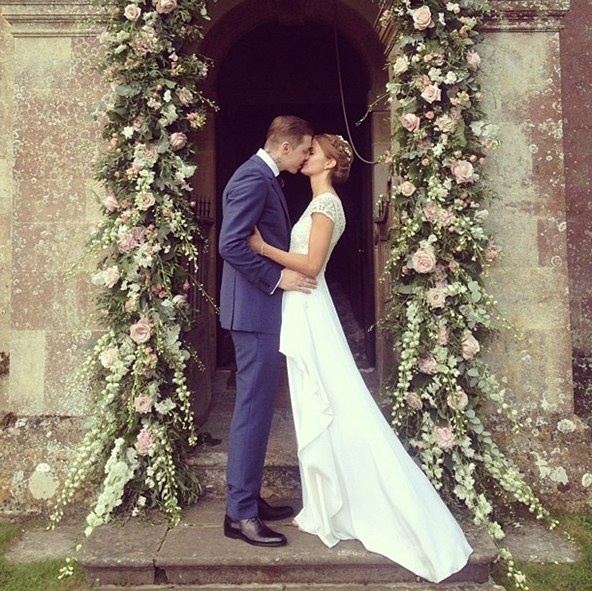 Professor Green and Millie getting married! Rihanna sports her new hair with friends with Alexander Wang and Nicki Minaj. Glass of Champagne, gorgeous view of Lisbon and strawberries for Selena Gomez; lucky girl! 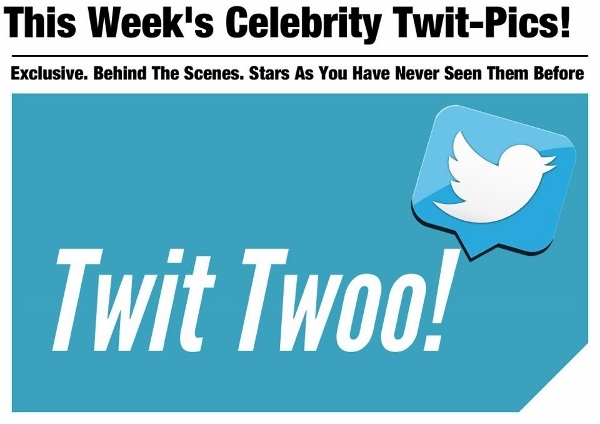 Vanessa Hudgens just hanging out in a nature reserve, in a black skimpy bikini, as you do! Kourtney and Khloe Kardashian with friend Scott Disick. 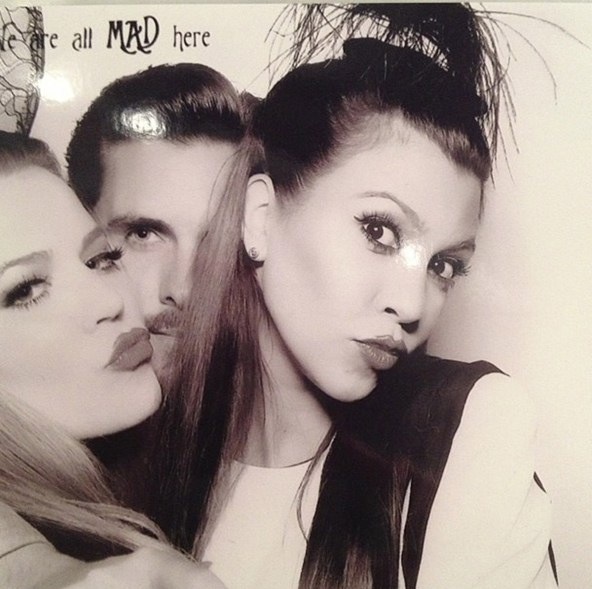 Khloe Kardashian chillin’ in her trackie bottoms. 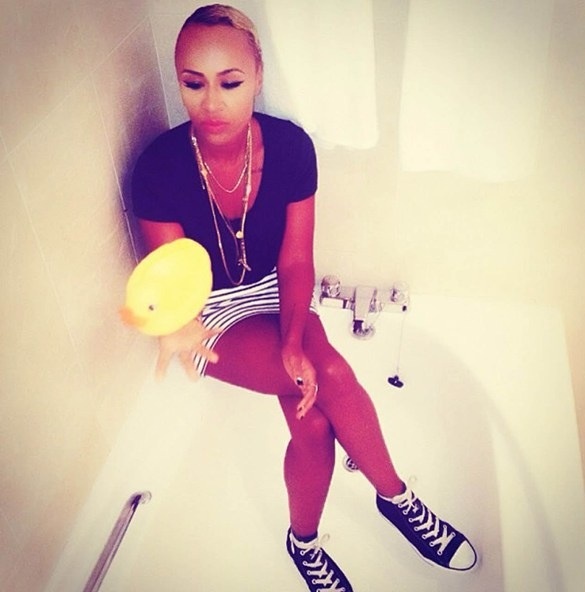 Emeli Sandé takes on the bath pic with a bright yellow rubber duck, and rock chic converse. 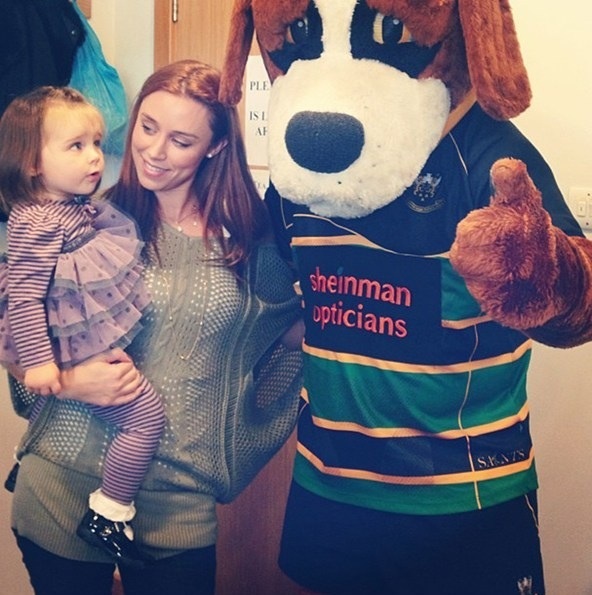 Una Healy’s cute daughter Aoife Belle Foden seems transfixed by the Saints Rugby mascot Bernie.